Welcome to the RA Saddle Club (Larkhill). 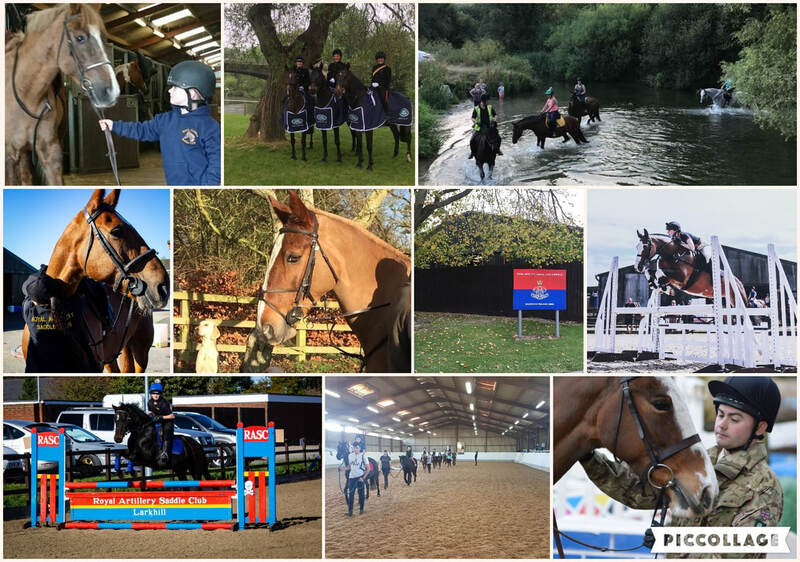 Based at Larkhill Garrison in Wiltshire (UK), we offer horse riding, instruction, competition, livery facilities and much more. ​The RASC(L) is first and foremost a welfare facility for military personnel and their dependants. However, individuals with no military connection may apply to join. To see the range of activities and facilities the club has to offer please click on the menu buttons at the top of this page.